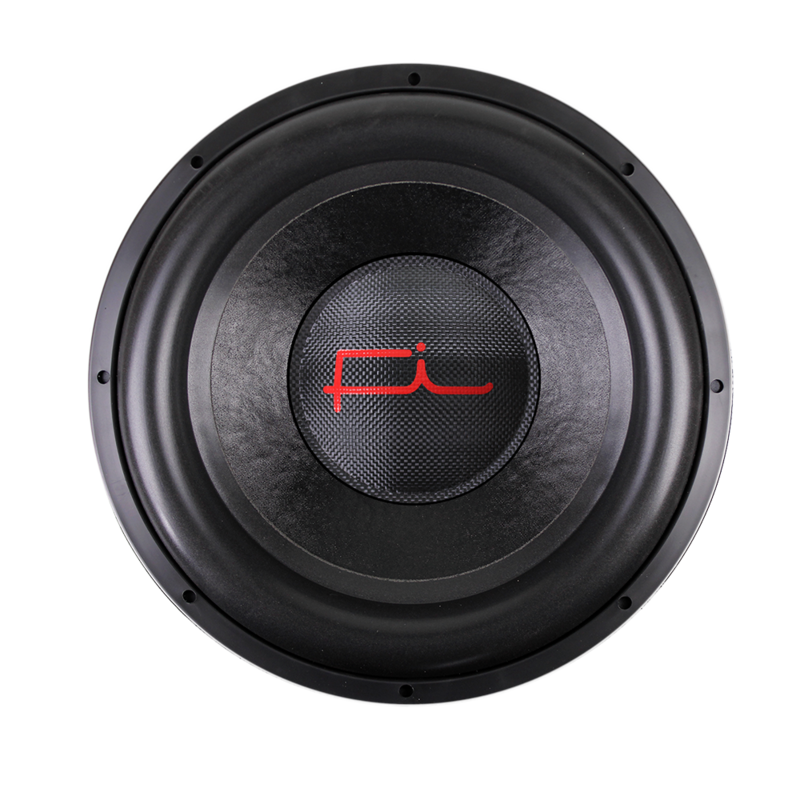 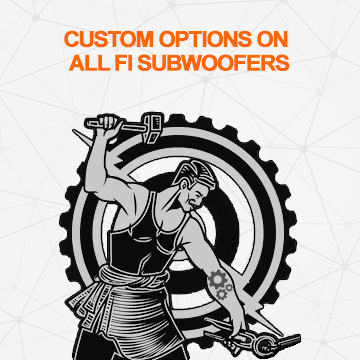 The SP4v2+ Series is the latest in the progression of Fi subwoofers geared towards thundering daily drivers. 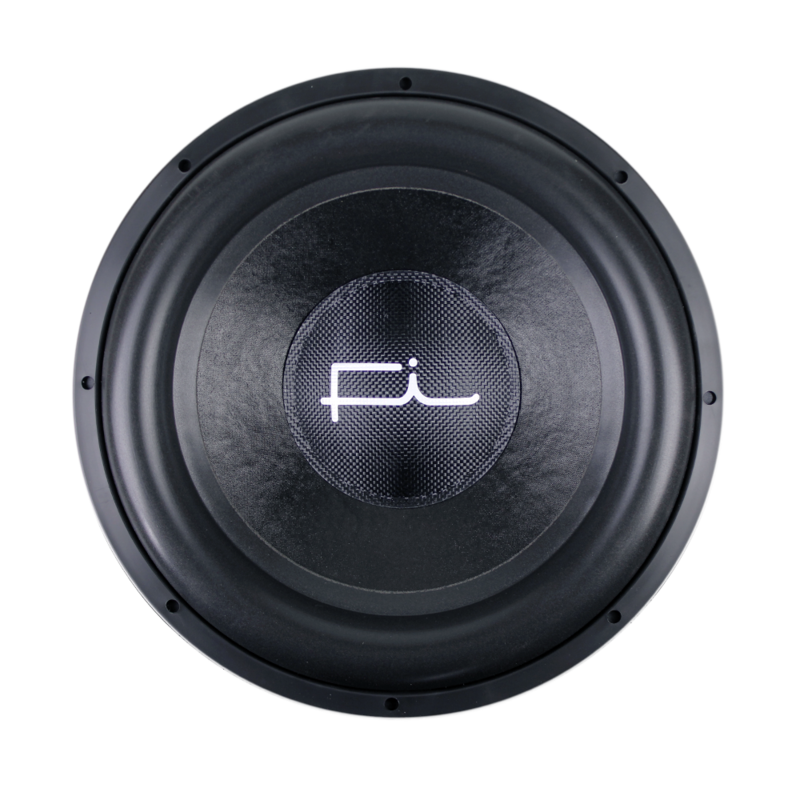 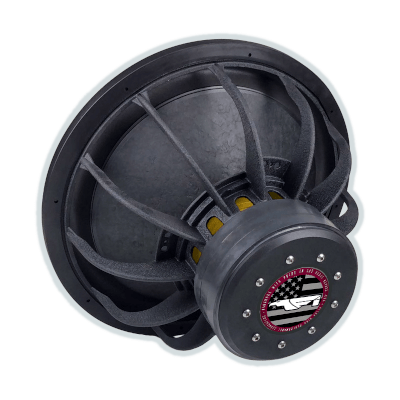 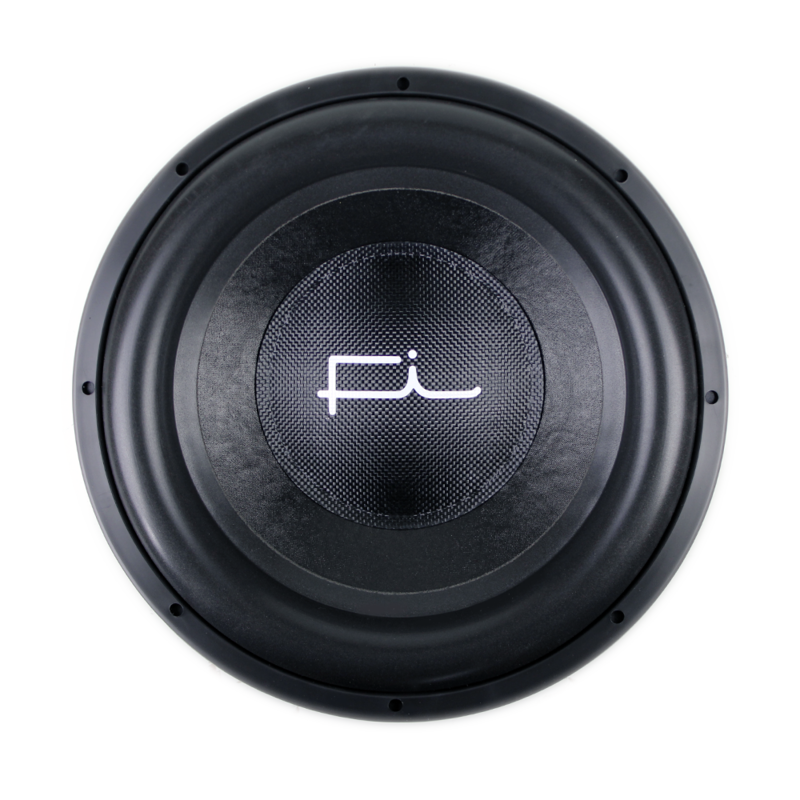 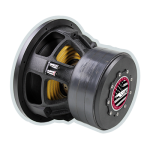 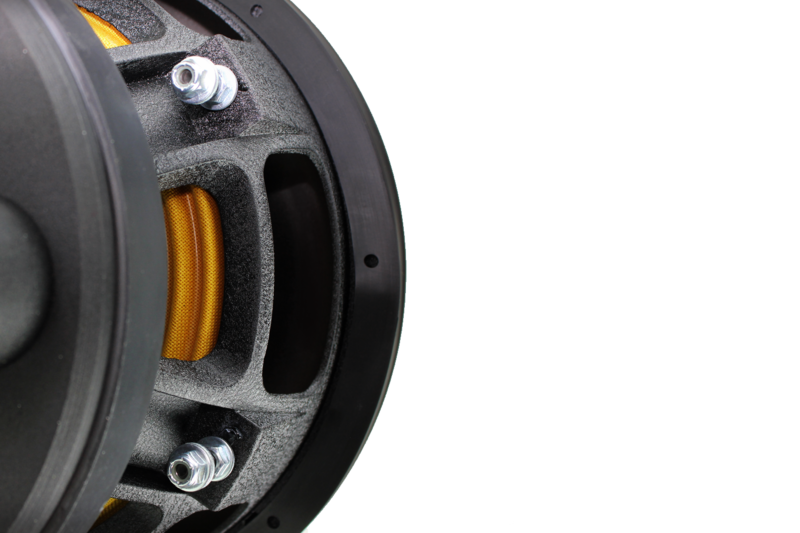 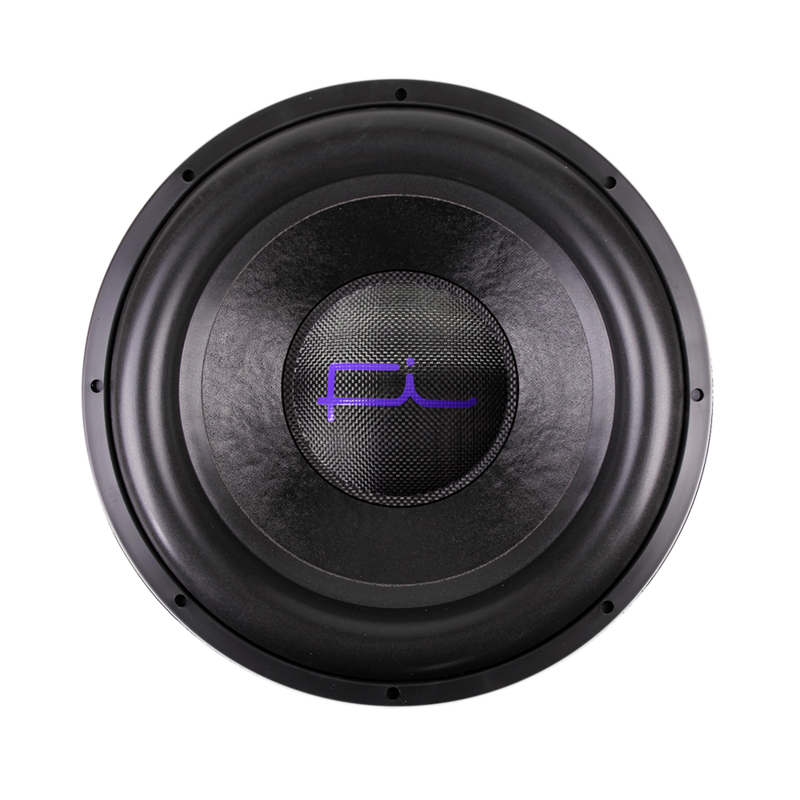 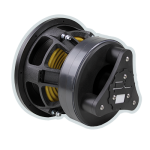 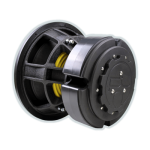 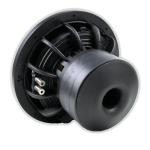 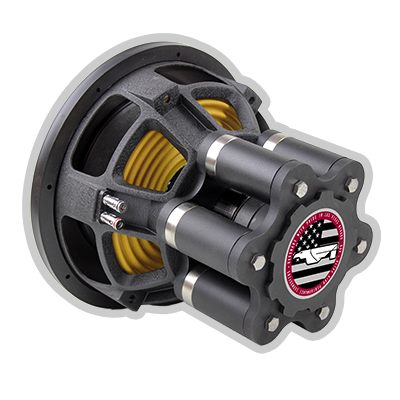 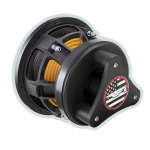 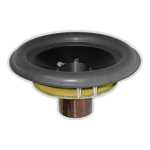 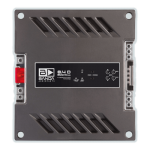 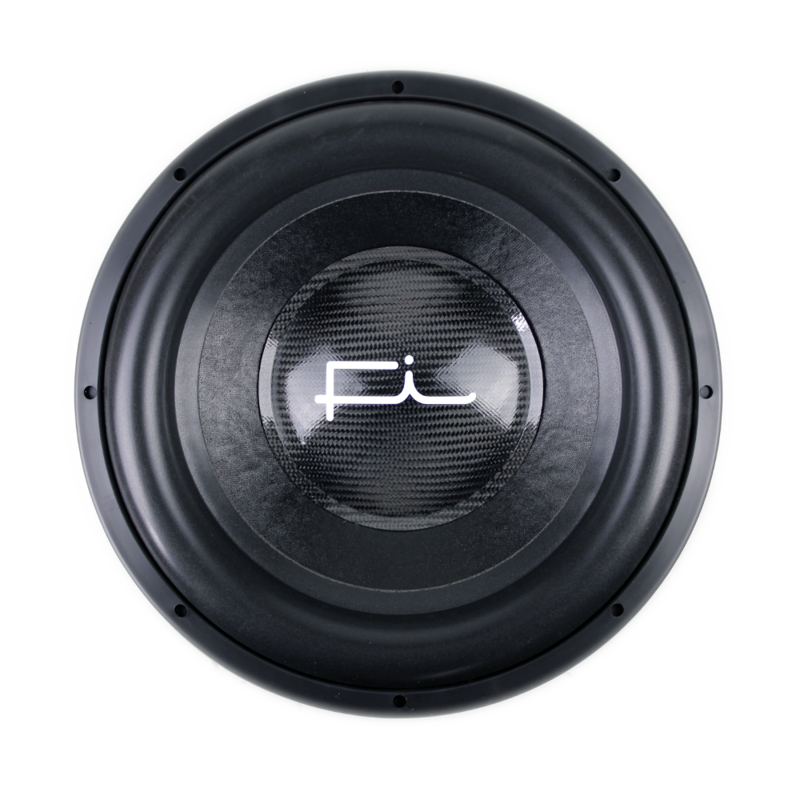 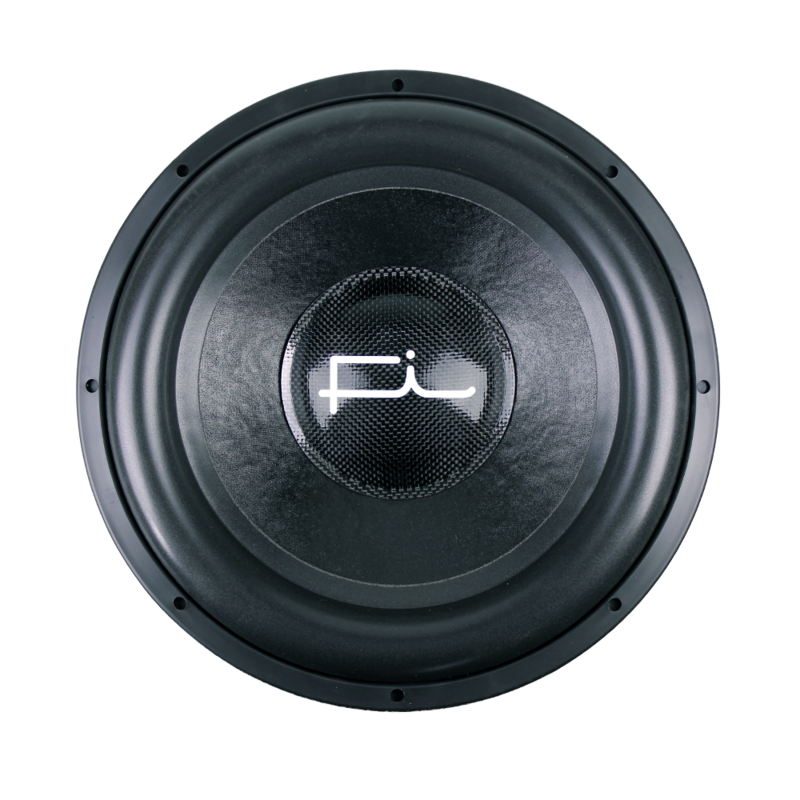 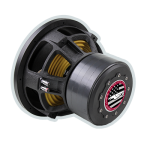 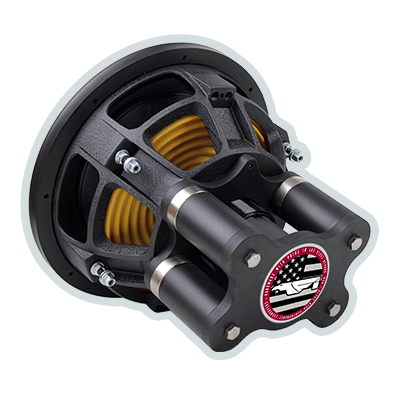 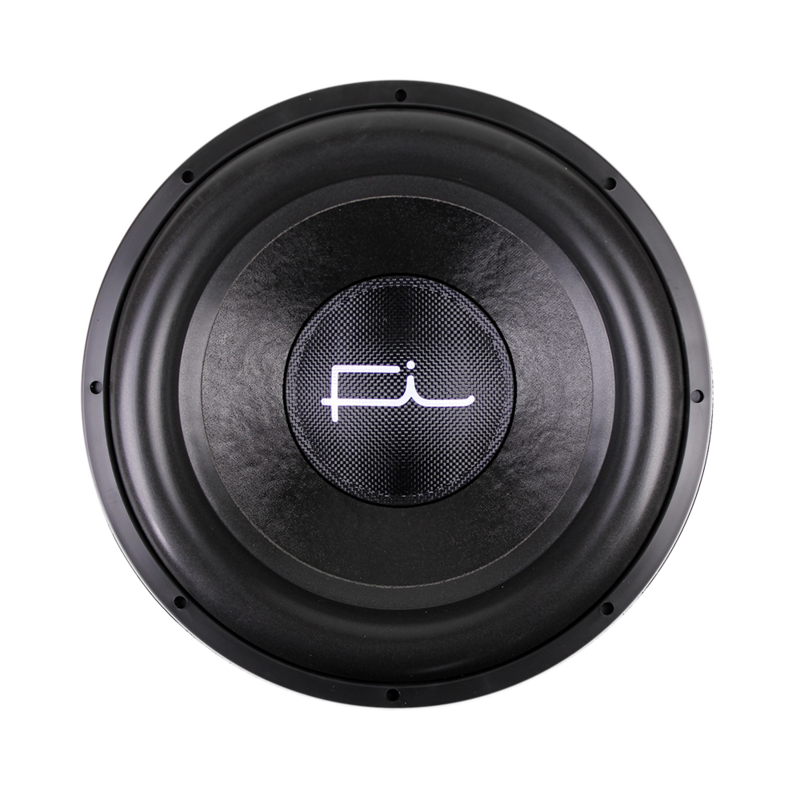 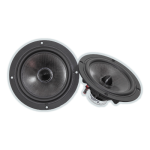 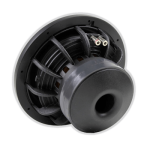 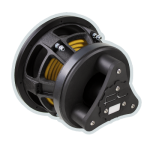 The SP4 v2 PLUS Series is the latest in the progression of Fi SP4 series of subwoofers geared towards thundering daily drivers. 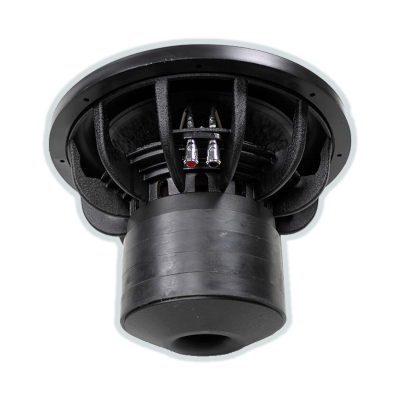 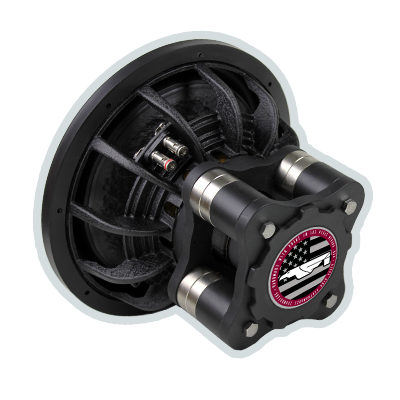 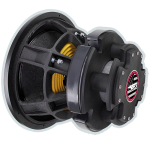 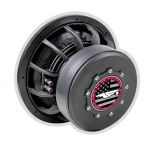 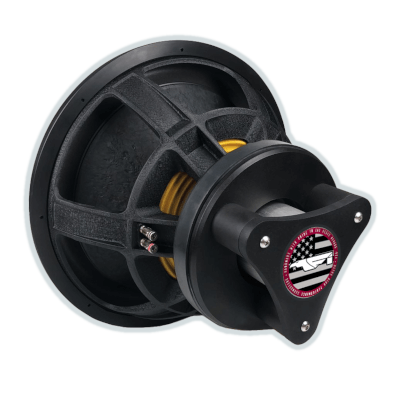 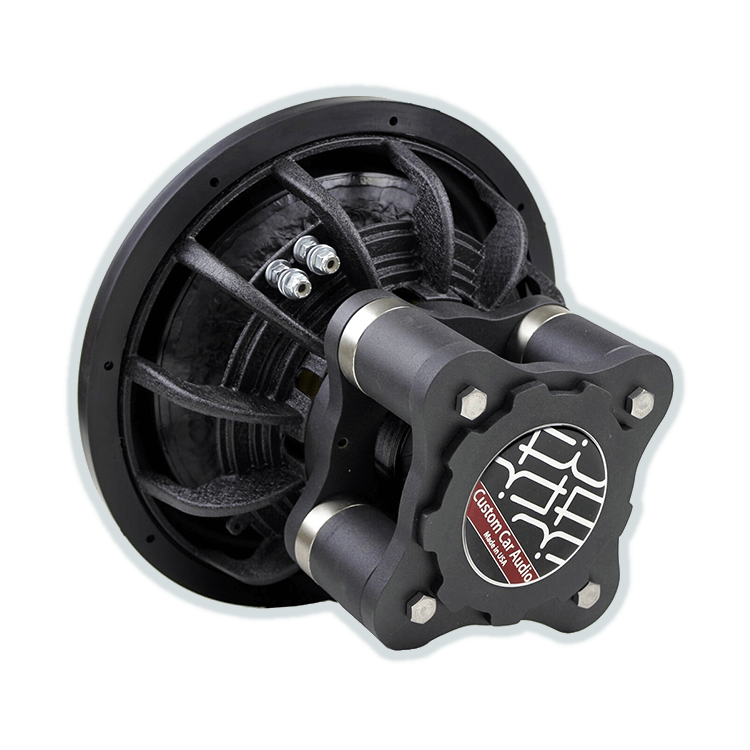 Adding a second 10″ high grade magnet provides the increased Gauss over the standard SP4 while 4 Fi designed 10″ heavy progressive spiders keep things under mechanical control. 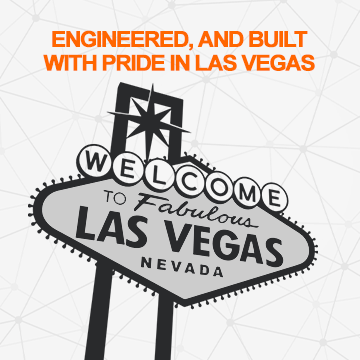 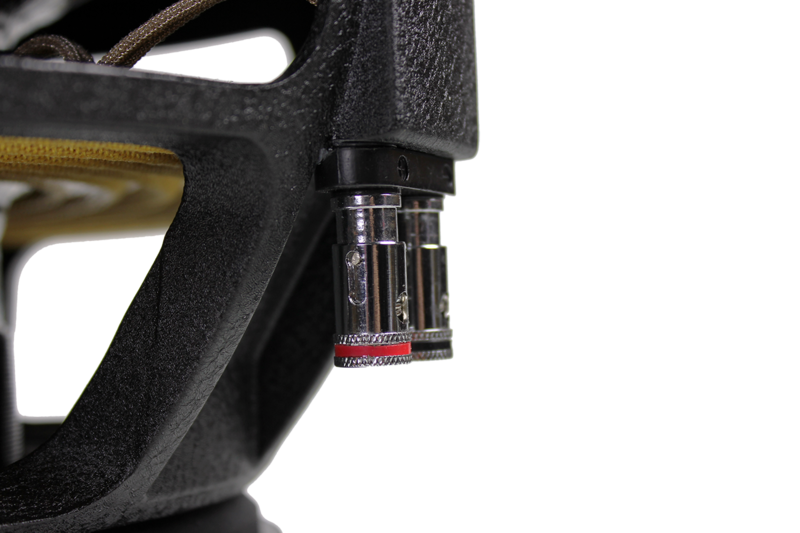 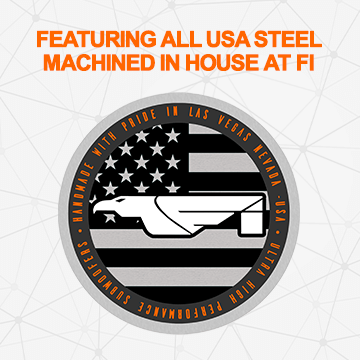 With a monster 4″ voicecoil for increased thermal capacity and proprietary US made steel water jet and machined in house on one of our CNC machines ensures that there is no shortage of motor force in the FEA derived design. 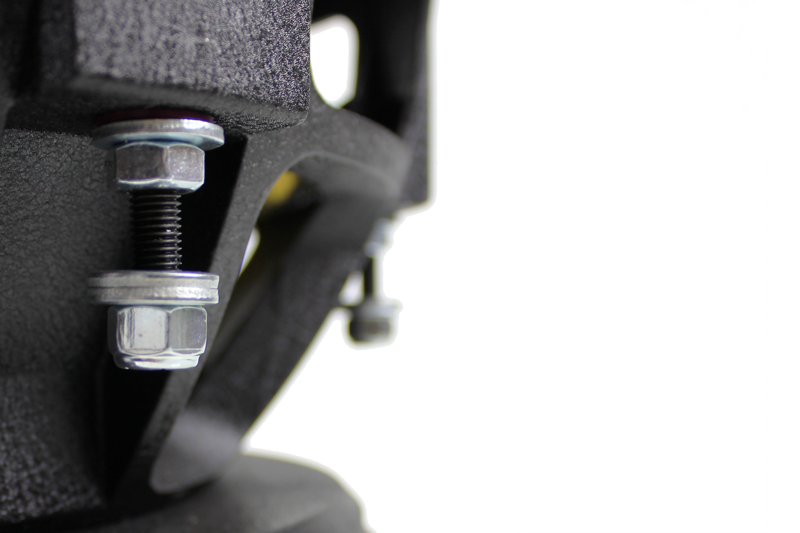 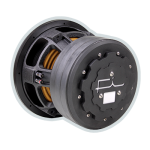 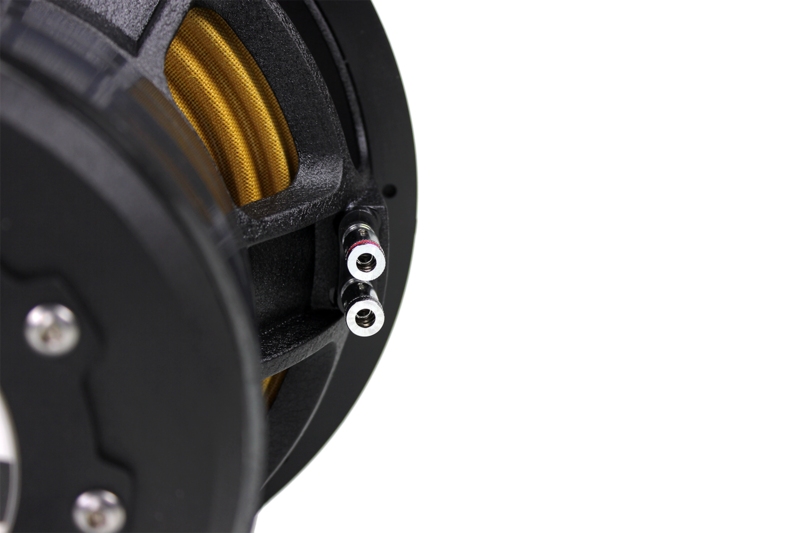 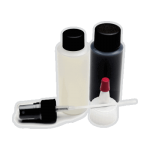 The PLUS series also includes an aluminum pole compression plug and an open motor geometry, increasing thermal capacity. 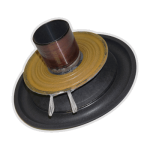 Utilizing a special 144 tinsel count leadwire there are no losses with power transfer to the coil. 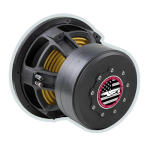 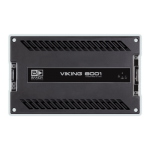 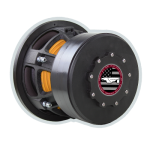 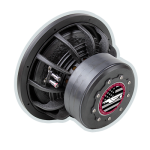 The 2019 SP4 v2 PLUS Series is designed for monster daily driving systems requiring high linearity and extreme power handling. 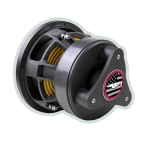 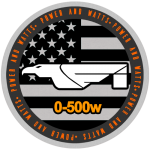 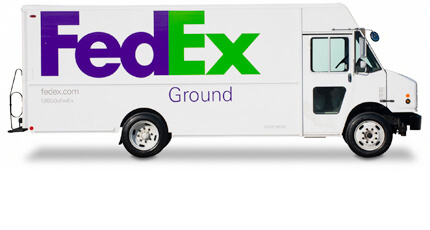 With the increased motor force it becomes even more of a power house under high compression applications maintaining motor force where the standard version my start to drop off.